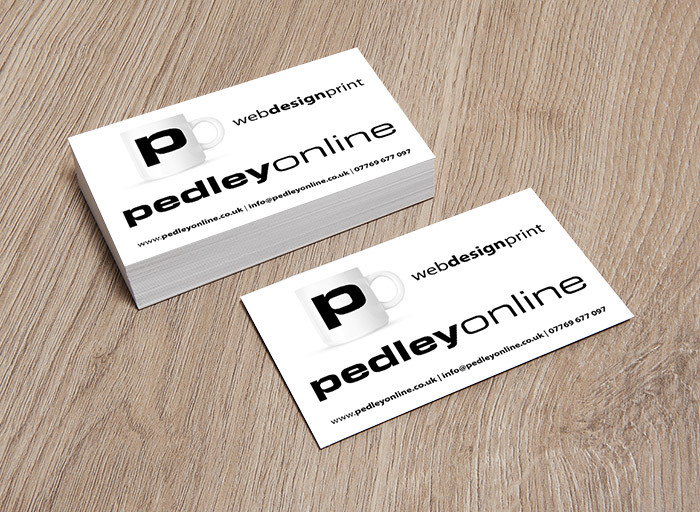 Bromsgrove based Pedleyonline offer a full range of design for print services. If you need a logo designed and business branding we can help you to create a strong identity for your business, creating artwork for all your business cards, letterheads, flyers, invoices and promotional material. We ensure your business is represented consistently and professionally across the board, including your web presence. Our designs are modern, stylish, produced from scratch with full input from you. Where required we can produce more than one initial concept and we’ll work with you to finalise your favourite. Our design services are charged at £30 per hour and as a guide generation of logo / branding concepts commonly takes a minimum of 2-3 hours. The preferred format for printers will be a high resolution (300dpi) Adobe PDF – this is pretty much the industry approved format and you should be able to take it to any print shop or online printers. We’ll make sure the artwork is set to the correct resolution and if the design requires any bleeds or cut marks these are included. We can also supply artwork in standard formats such as .jpeg, .bmp, .tiff. We’ll even be happy to email your finished designs and artwork to the printers of your choice!